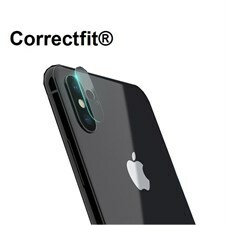 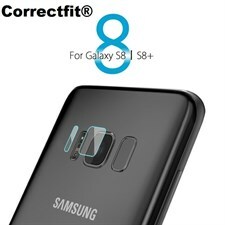 Correctfit Premium Quality 9H Nano Anti Shock 0.19mm Ultra thin The Most Powerful Flexible Glass Screen Protector. 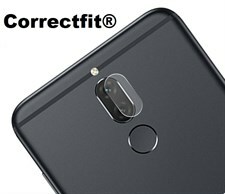 HUAWEI Mate 10Lite Mate 10Pro " Honor 6X 7X 7C "
1)Protect your cell phone with this Premium elegant Tempered Glass screen protector. 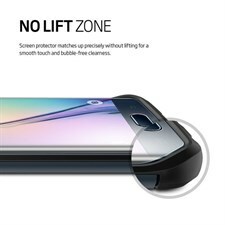 2)Surface Hardness - 0.3mm thick and made with chemically treated, transparent tempered glass. 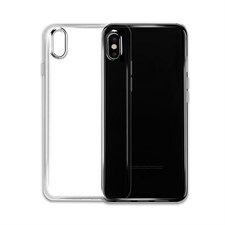 7.5H: even sharp objects such as knives and keys will not scratch the tempered glass. 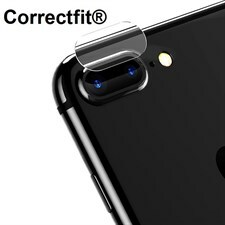 3)Oleophobic Coating - The tempered glass has an Oleophobic coating that contaminants which also make the film easy to clean. 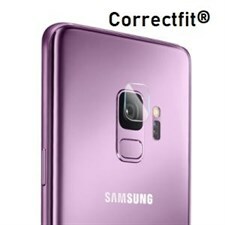 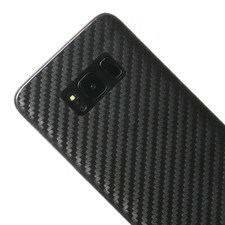 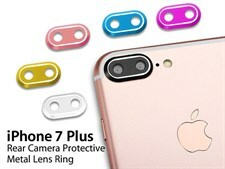 4)Delicate Touch - Film coated on the back with a strong silicone adhesive that makes installation easy and attaches the film firmly so it would not affect the screen's sensitivity.